RICHARD NORTH enjoyed a superb run to the final of the Worthington’s Champion of Champions event on Saturday. The Hampshire-based ace lost out to Ryan Searle in the decider of Red Dragon Darts’ showpiece event in Cardiff. The unique tournament, supported by MODUS, mirrors the style of the old News of the World knockout with an unforgiving best-of-three legs format throughout. 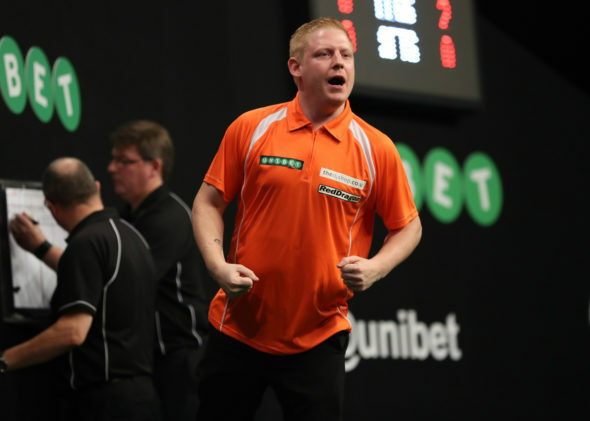 But North managed to battle through a quality field, which included the likes of multiple major champion Robert Thornton and previous Champion of Champions winner Jonny Clayton, to reach the final.